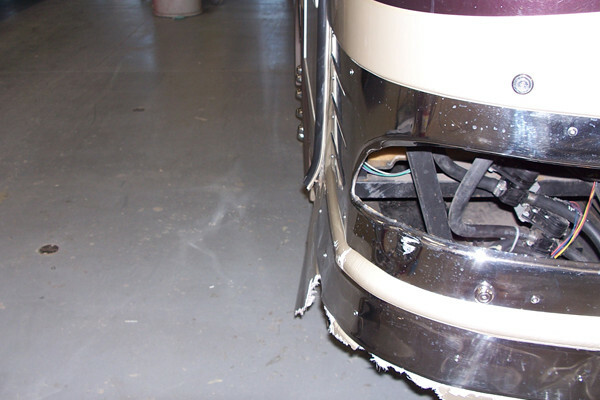 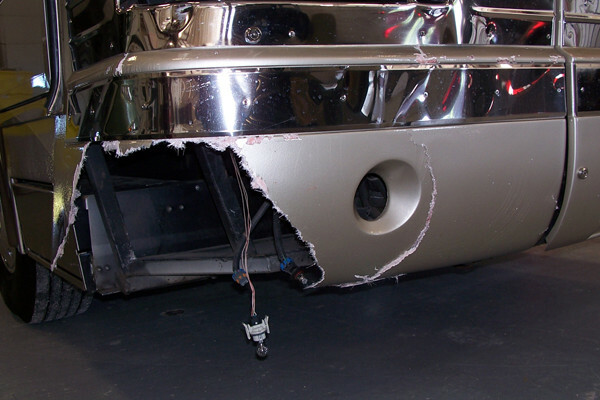 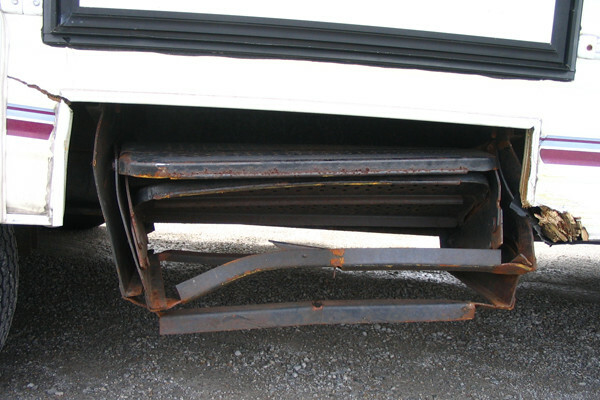 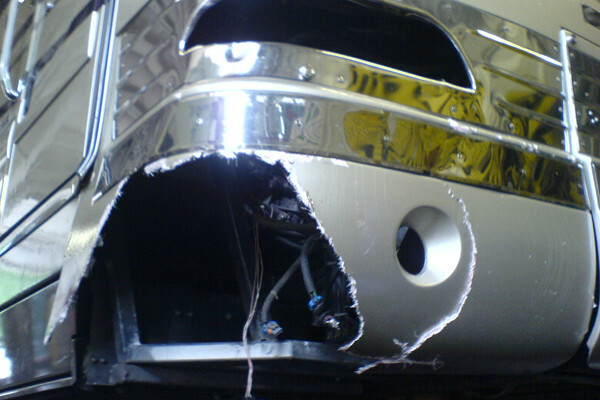 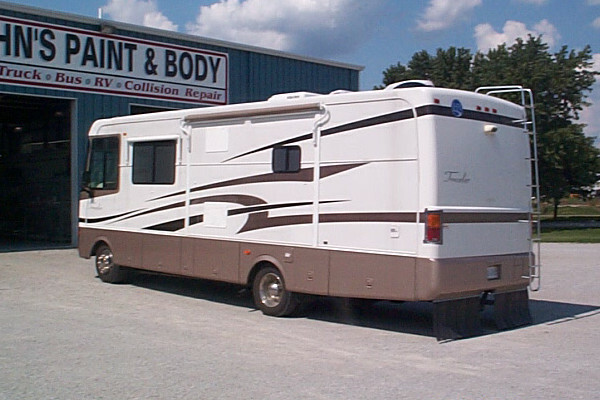 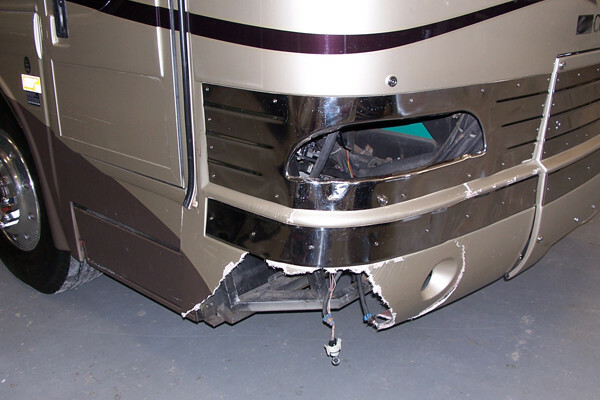 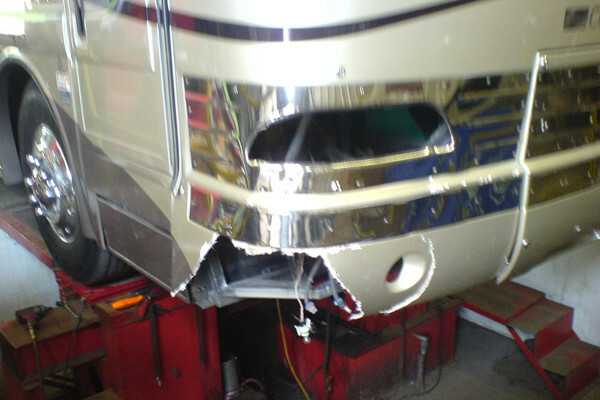 No shop can take care of your RV like John’s Paint and Body. 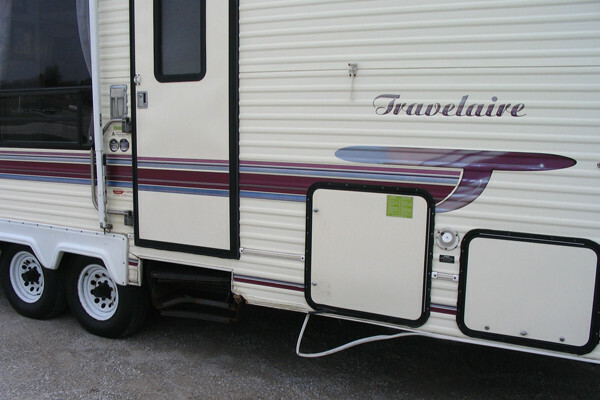 Recreational vehicles and motorhomes allow us to travel the country and spend time at the places we love, but if we’re stuck in the driveway or storage, our exploring options are limited. 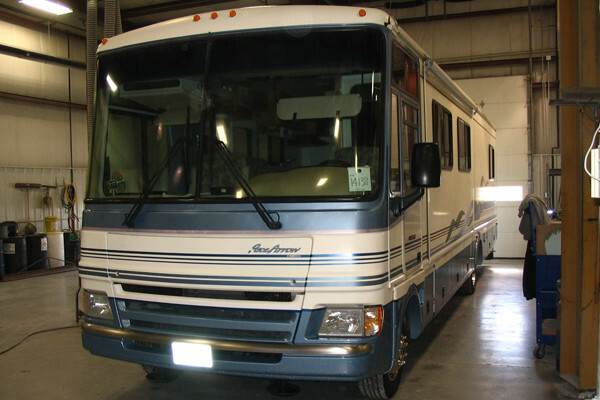 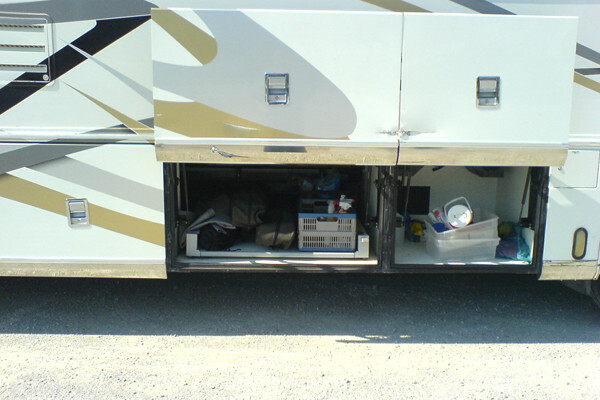 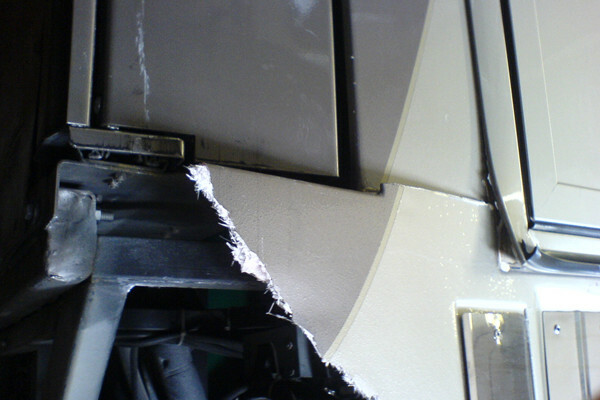 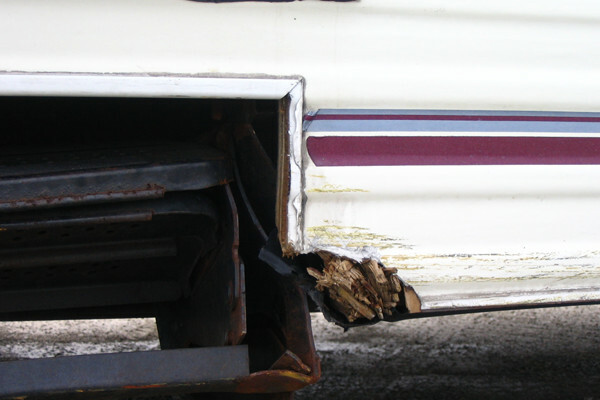 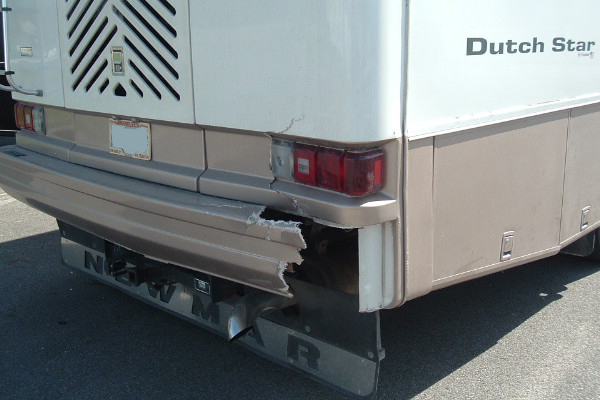 John’s has over 40 years of experience providing repairs, maintenance, and painting for fleets and individually owned RVs, camper trailers, buses, motorhomes, and semis. 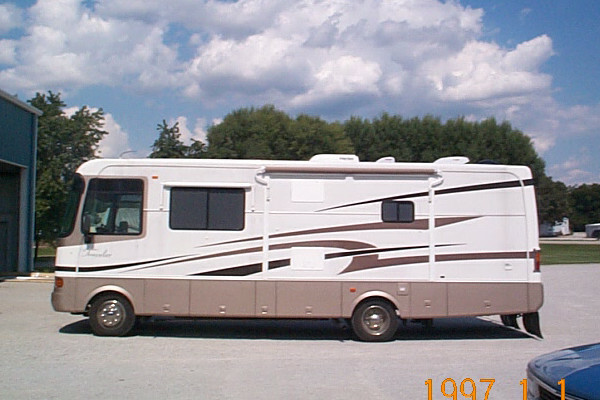 Whether camping or driving cross-country, John’s knows how to make sure your adventures are as memorable as they are enjoyable. 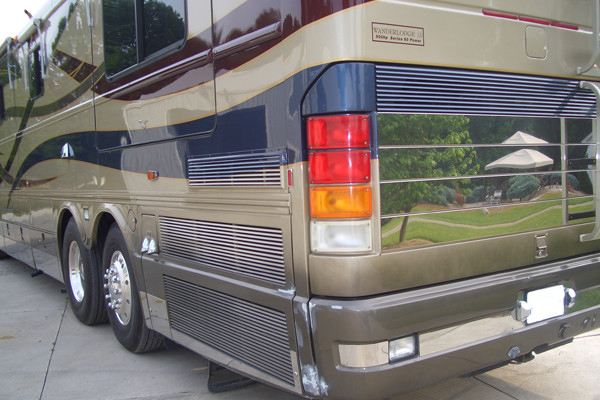 As an authorized warranty center for all makes and models, you can rest assured that John’s can not only provide the best repairs and paint jobs, but guarantee our work so you can stay focused on what’s important -- your adventure!